Register for the Elemis Review Panel to receive free full-size ELEMIS products! Just enter your details to apply for your chance to join the panel. 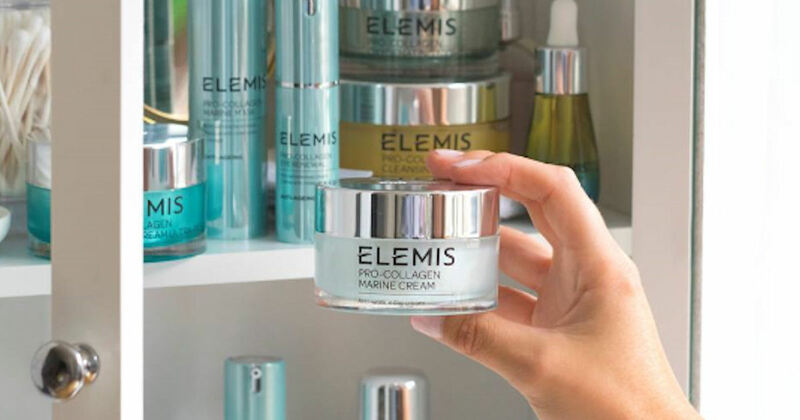 If you're selected, you'll receive free full size ELEMIS products to try out and review! *This offer is very popular and has been having some tech issues, so please be patient when trying to access the form or try again later.